Expert Well Drilling. 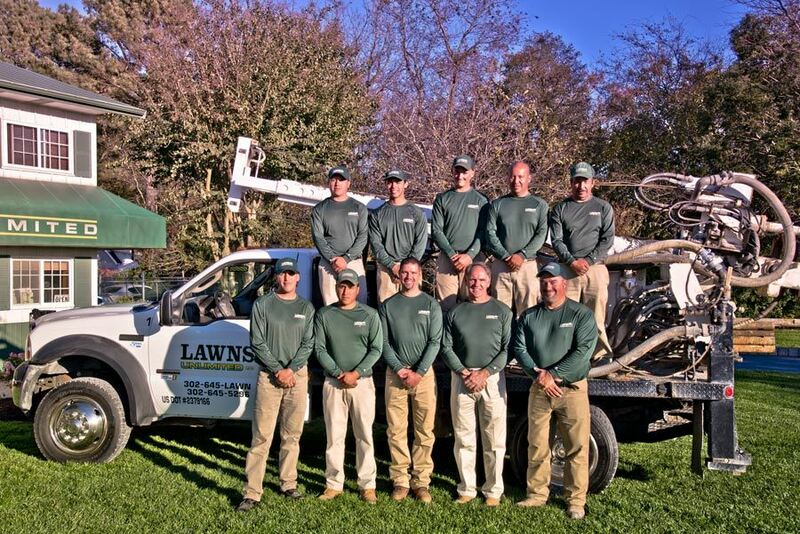 Our experienced technicians will identify the proper depth to provide the best water quality available on your property. 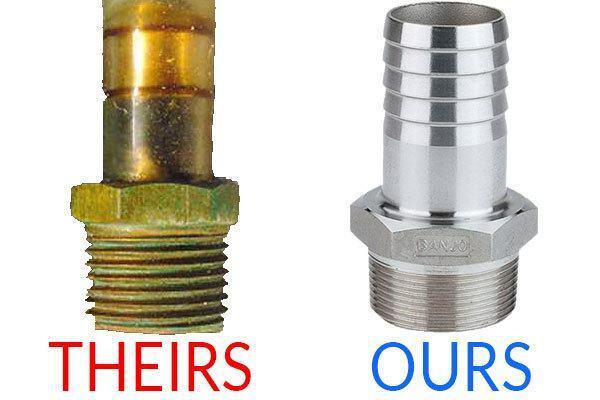 We use all stainless steel fittings. 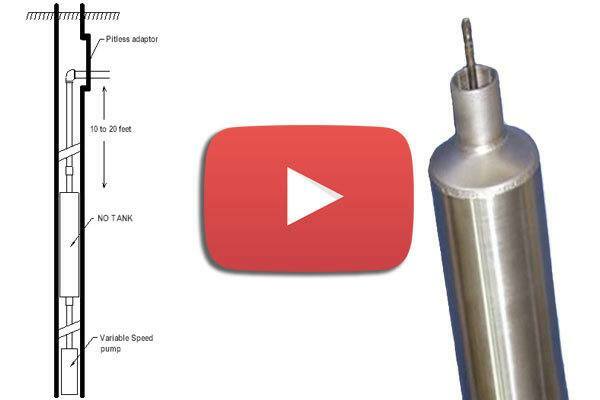 We only use stainless steel submersible pumps. 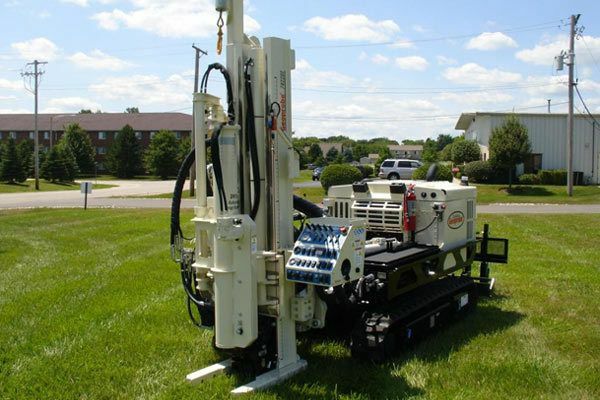 Small drilling rig and ground plates to avoid damaging your yard & place your well in convenient location. Frost free decorative hydrant included with every installation. You don’t need to hire an electrician or plumber. 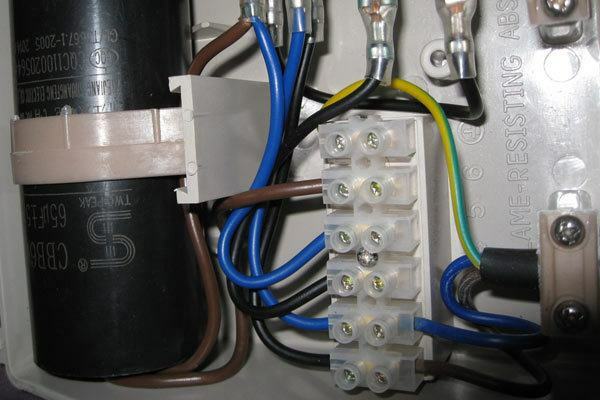 We handle all wiring & plumbing in house. 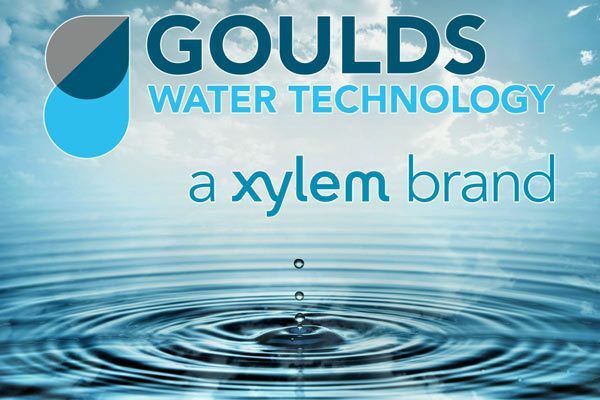 We use the best Goulds equipment for all of our installations. Advanced Geoprobe soil testing available. We use stainless steel In-Well no tank installation. It creates a quieter running system, saves space, & more. 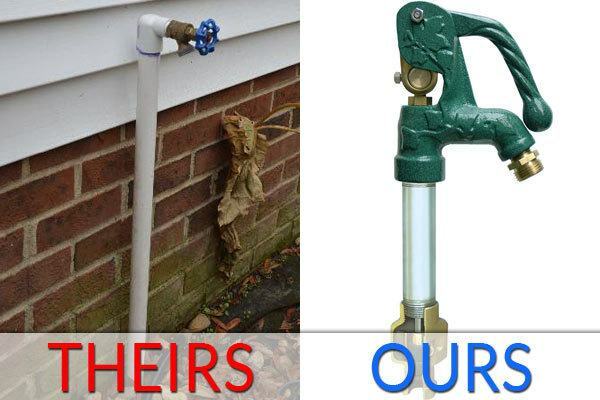 We adjust your irrigation heads for the pressure difference of your new well & pump system. There is a complex relationship between water wells and irrigation systems. Because all wells have different depths and flow rates, each well solution differs depending on your needs. 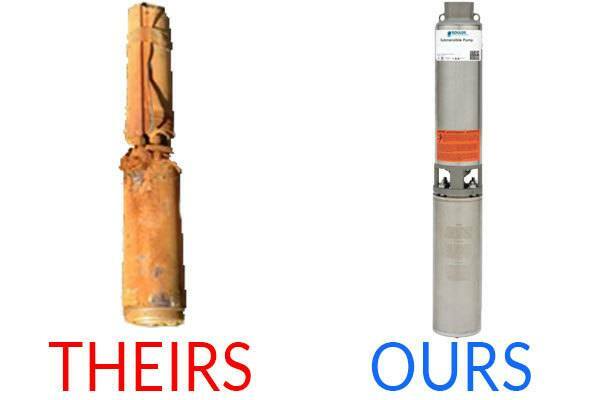 Let us help you drill to the best quality drinking water your property has available. 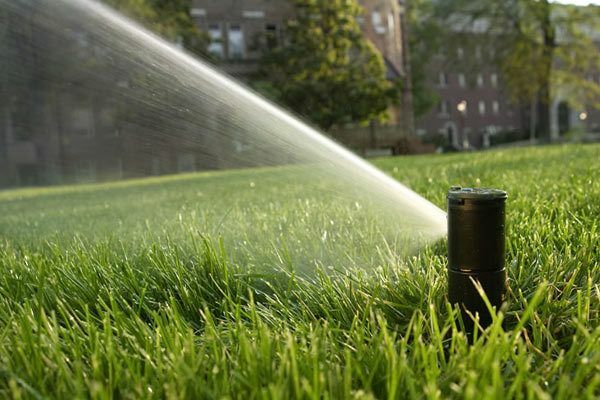 Hydrate your lawn with a separate well specifically for your irrigation systems. Avoid the high cost of municipal water without the extra cost or strain on your current water system. Save money on long term energy costs with a Geothermal heating system. 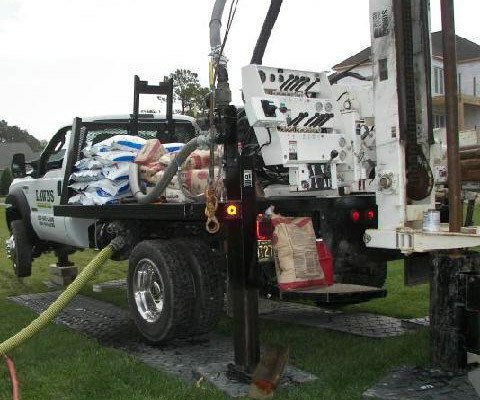 In order to provide the best quality water well, our technicians are trained to install your well, handle electrical connections, install an irrigation hook-up and fine tune your system for the most efficient operation. We invest our comprehensive knowledge and superior workmanship in every well we install for our customers. Our number one priority is to provide a well that will suit the needs for what you are using it for. No matter what type of well you need, we are able to help and assist. No job is too large or small. 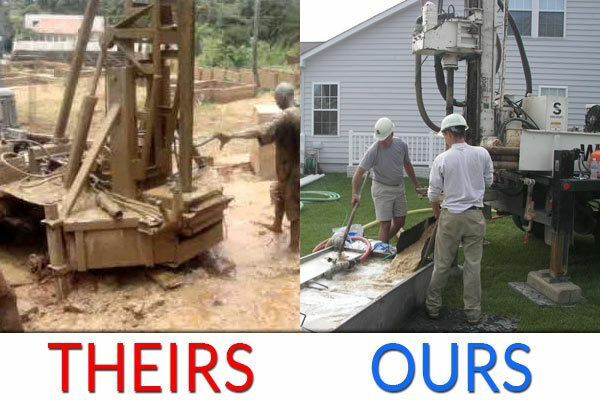 With our reputation built on experience, we ensure that each well-digging experience exceeds our clients’ high expectations. Feel free to contact us as we look forward to working with you in the future!